It works the other way around also. 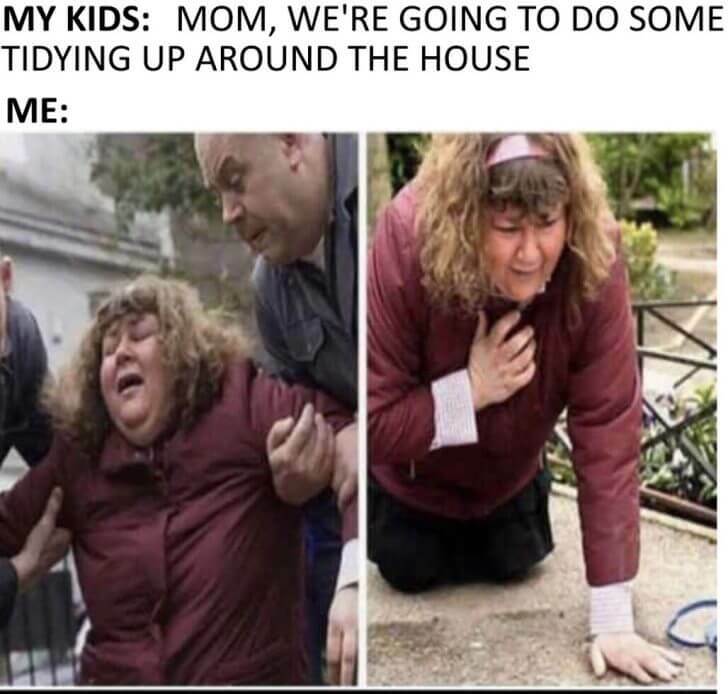 ME: KIDS, WILL YOU DO SOME TIDYING UP AROUND THE HOUSE? So it’s like the same but different? I think thats what memes are. Doesn’t this mean you haven’t got back to the right universe yet?